Welcome to the Psychometric Research & Development Lab! 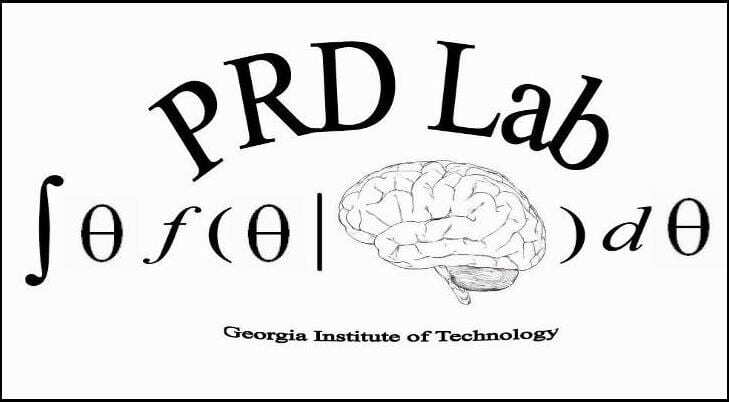 The primary mission of the Psychometric Research and Development Laboratory (PRD Lab) is to develop, test, and disseminate state-of-the-art psychometric models that measure psychological, educational, and social science constructs. 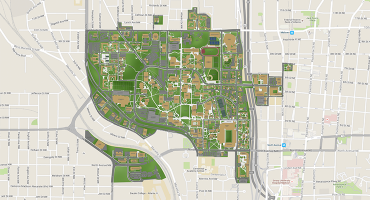 Lab members include faculty, graduate, and undergraduate students who share an interest in quantitative psychology with a focus on scaling perceptions and measuring individual differences. PRD Lab facilities include three testing/simulation bays and office space for laboratory staff. The PRD Lab is well-equipped with fifteen dedicated desktop computers, a two terabyte network server, and access to forty-eight additional desktop computers in the School of Psychology computer network. These facilities make the PRD Lab an ideal environment to conduct large scale data analyses, simulations, and pilot testing projects.